The Currell Effect Volume 1 CD series were released together with our very first Currell Effect on Nov. 2012. 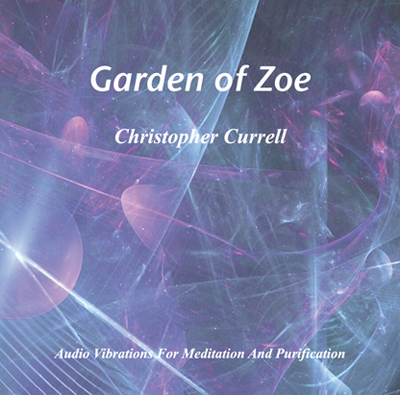 Together with a launch of the Currell Effect version 2 on May 2013, we released 4 new CDs. 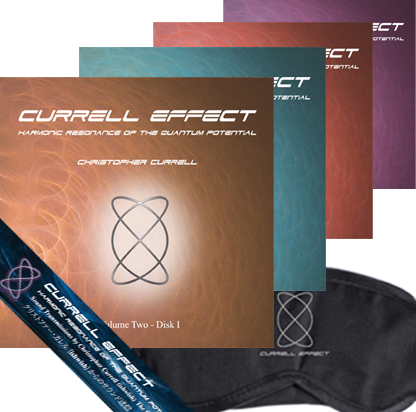 The Currell Effect CD series are all improvised performance by Christopher Currell designed to connect the listeners to the universe by harmonic resonance of the quantum potential. Basically, the structure of the CDs are the same as CE sessions. 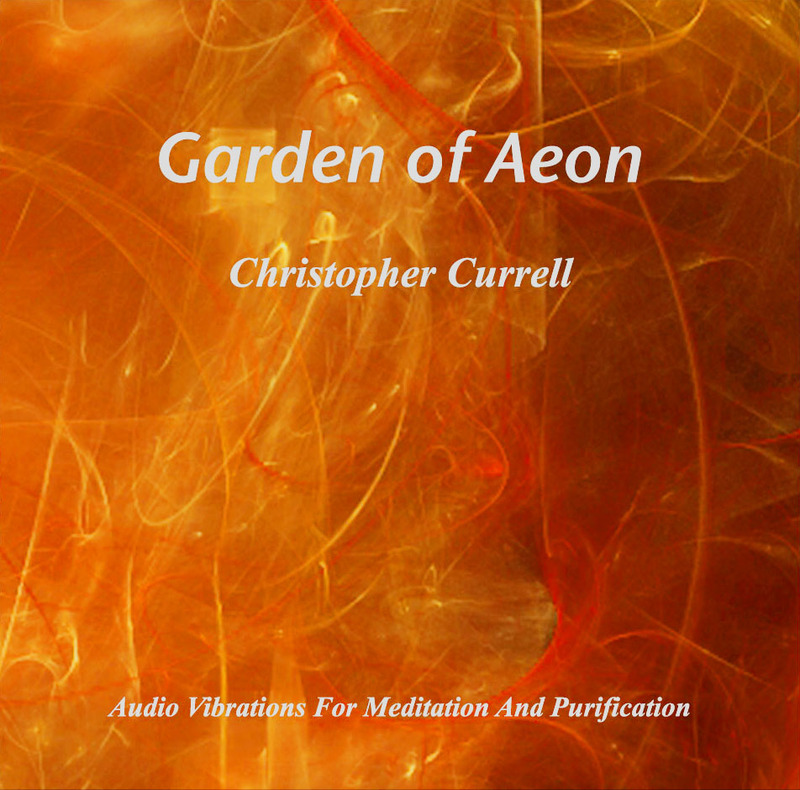 These CDs allow you to experience CE sessions at home. The online store is only in Japanese. Please contact us if you are interested in purchasing them. The third ishwish CD "Meditations" was released in Japan on May 16th. We are pleased to announce that it will soon be released to the world from the online record label, Magnatune. 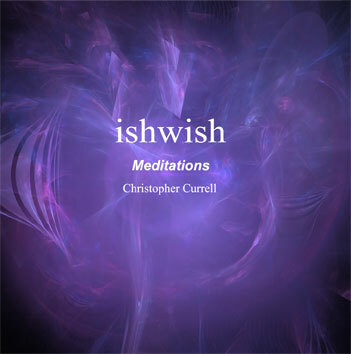 If you wish to purchase the CD with the original artwork by Christopher Currell, please fill out an order form on the ishwish website. The third ishwish CD "Meditations" will be released in Japan on May 16th. You will soon be able to listen to the sample music on the ishwish official website. "Meditations are pathways to consciousness. Sound illuminates the way. May your travels be guided from the darkness into the light."